The NEF Spring Silent Auction has just opened for bidding! With over 50 items available, there is something for everyone! 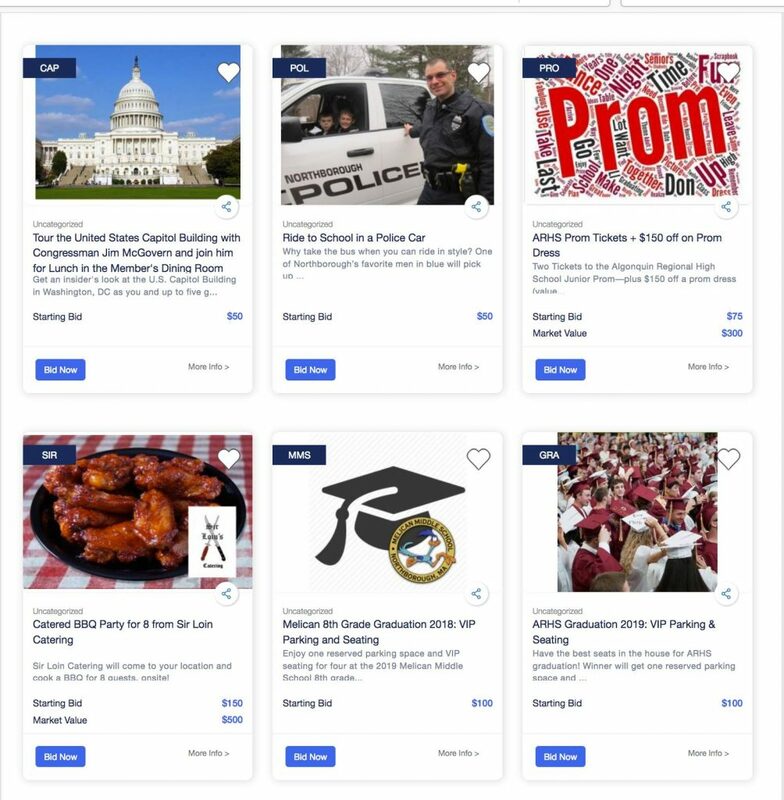 Bidding can be done quickly and easily online or via Text. Auction closes at 10 PM on Friday, April 5 and winners will be immediately notified.